We have the garden equipment hire Geelong professional gardeners need to keep lawns lush, edges neat, trees and plants maintained and garden beds aerated. People undertaking a home garden project will appreciate being able to hire all the equipment they need to neaten up their outdoor space without outlaying the cost of expensive lawn mowers and the like. Our range includes stump grinders, chainsaws, lawn mowers and garden tools such as hedge trimmers. 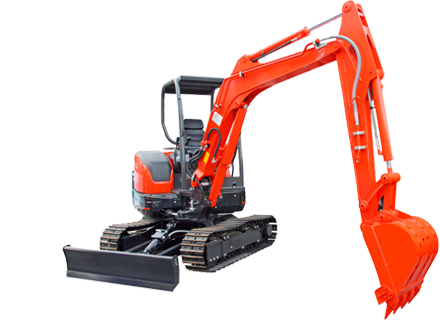 We have the hire equipment Geelong professional gardeners need to supplement their existing tools and transform your garden from unruly to amazing.